Villa Oak is an elegant 4-bedroom villa located 1 km from the traditional village of Prines and 3 km from the sandy beach. 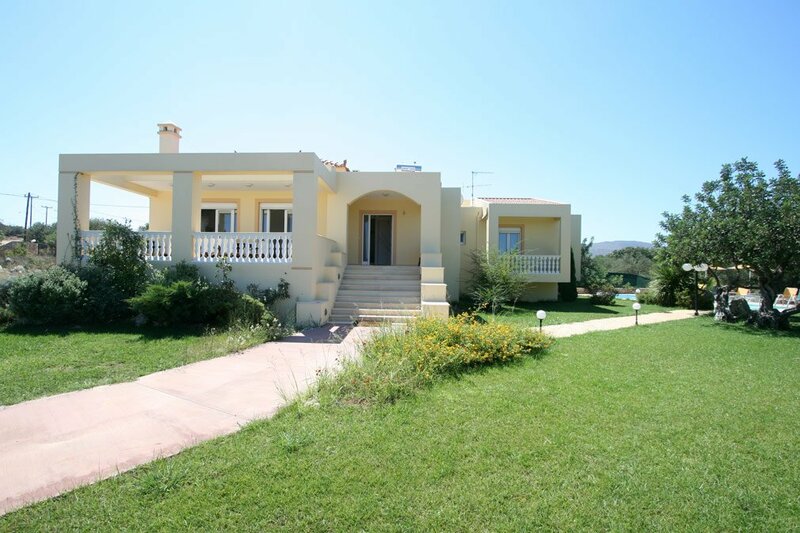 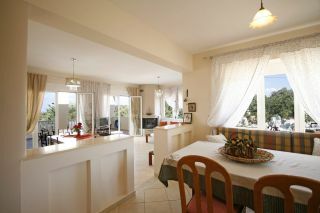 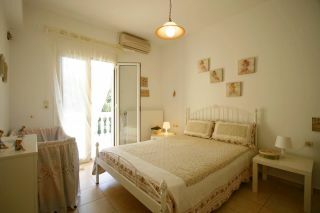 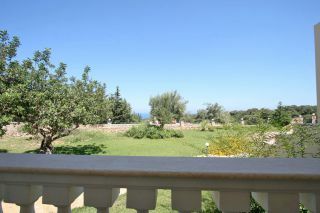 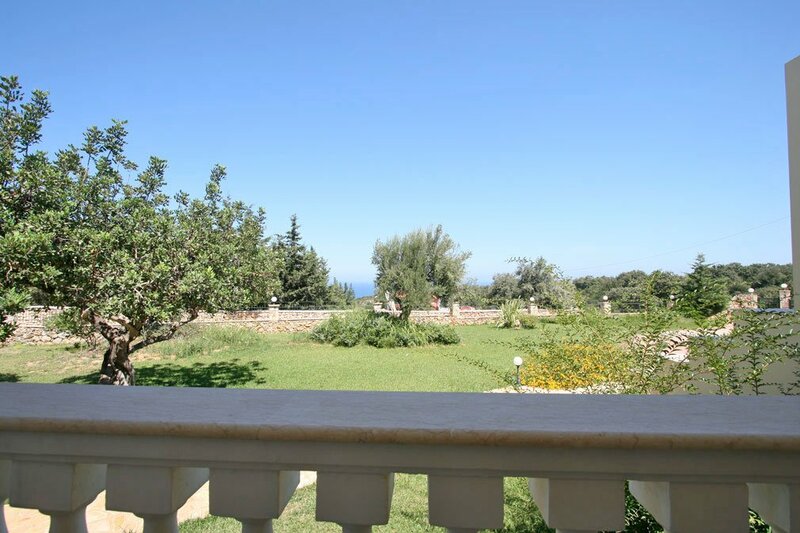 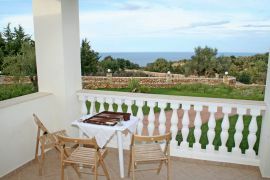 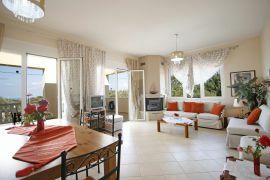 The villa is also 7 km west of the picturesque town of Rethymno. Villa Oak offers a spacious open plan area with living room, dining room and a fully equipped kitchen. 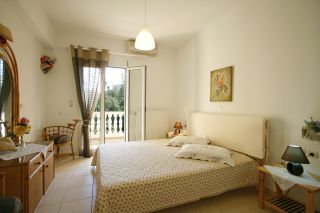 Four bedrooms and three bathrooms (one ensuite) are also provided. 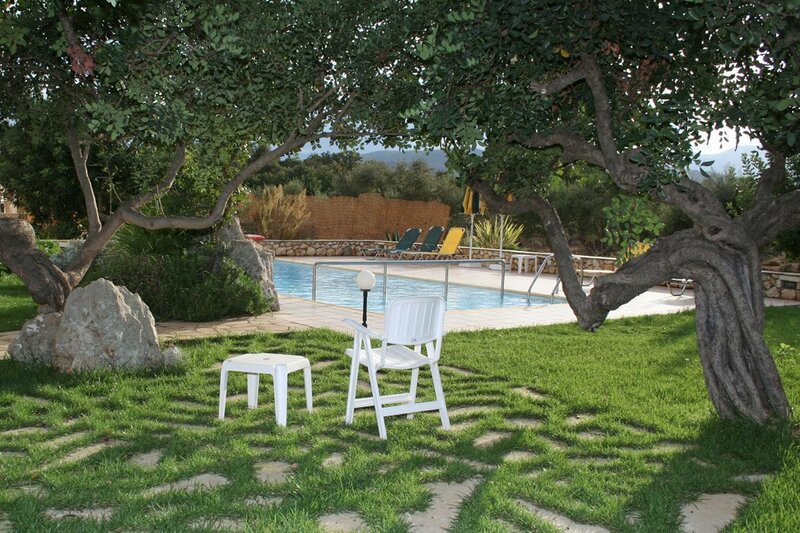 A beautiful courtyard with private pool, grassy landscape and olive trees is available. Prines is a traditional village of Crete with a few tavernas and mini markets in its centre, at about 1 km away from the Villa Oak. 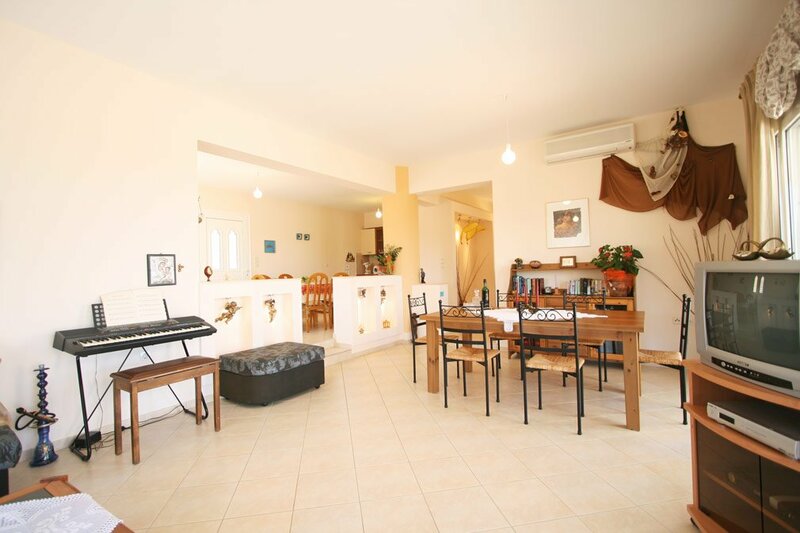 The larger town of Atsipopoulo is just 4 km away and offers two supermarkets, tavernas, banks and a popular pizza restaurant. 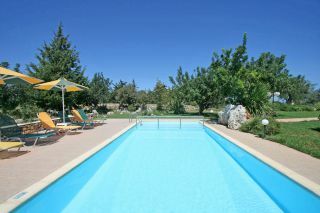 The sandy beaches of Gerani and Episkopi are located in short driving distance (5-10 minutes away). 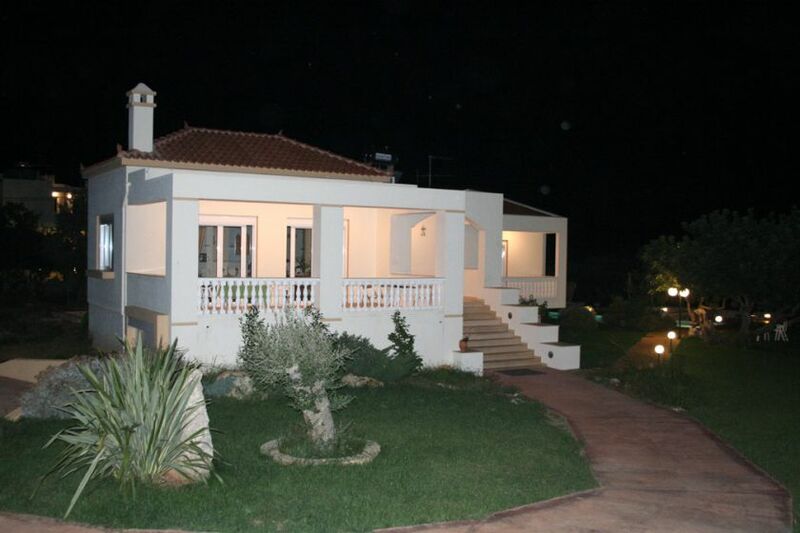 - The hosts are very friendly, sympathy and helpful. Thehotel.gr : one of best websites in Creta. Faithful to the reputation of Cretan services. 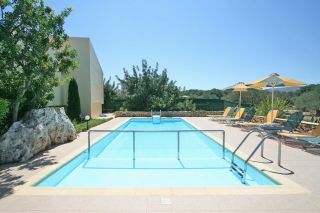 The swimming pool is suitable for adults and kids. Owners - thanks for great stay.